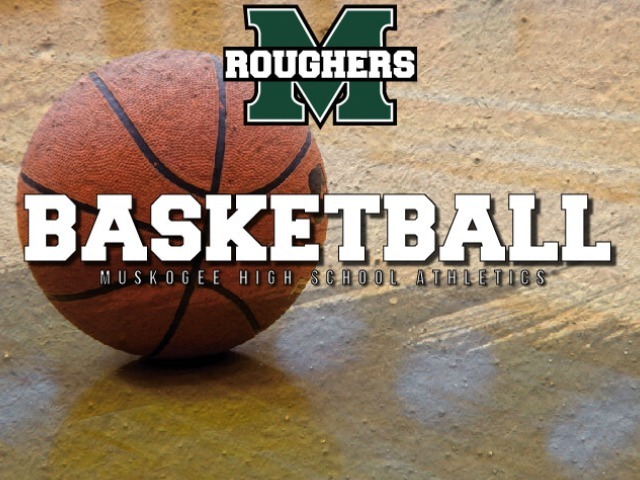 No wins, but silver linings for Muskogee basketball on Tuesday. 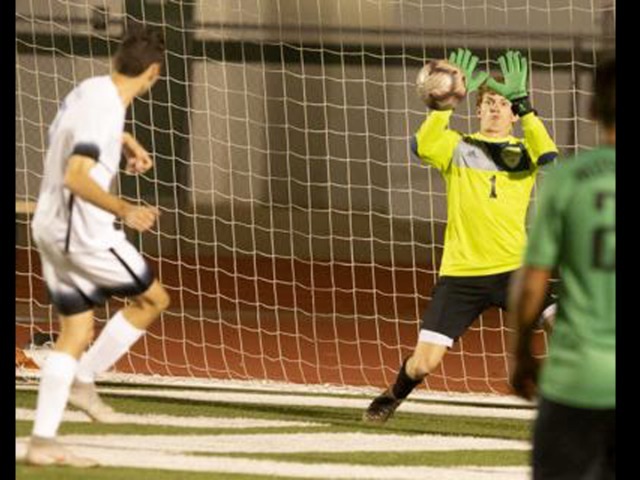 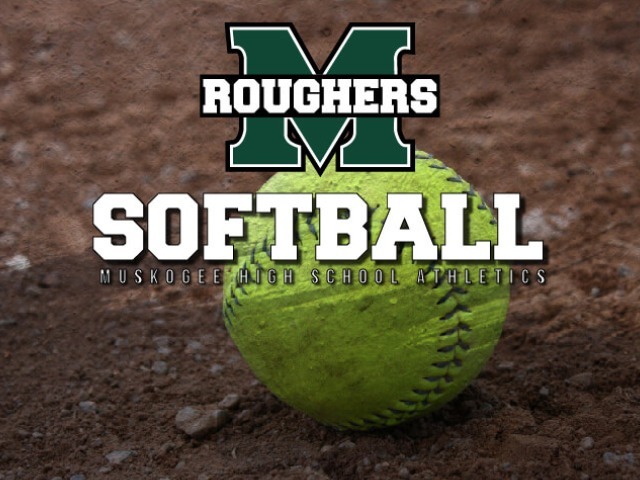 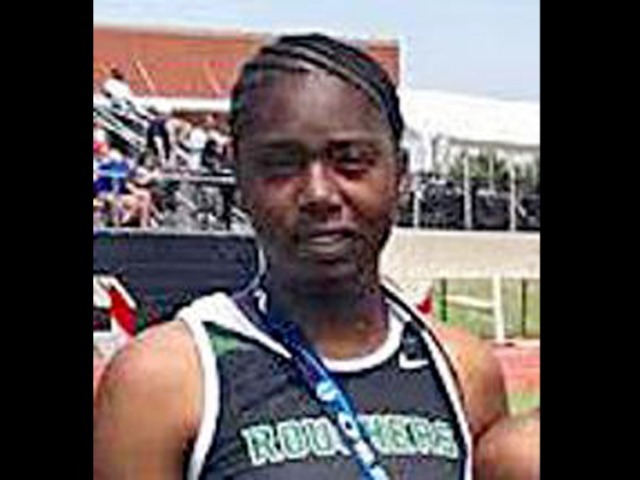 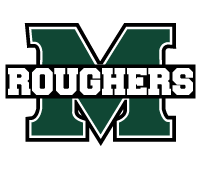 Muskogee played three strong quarters against the No. 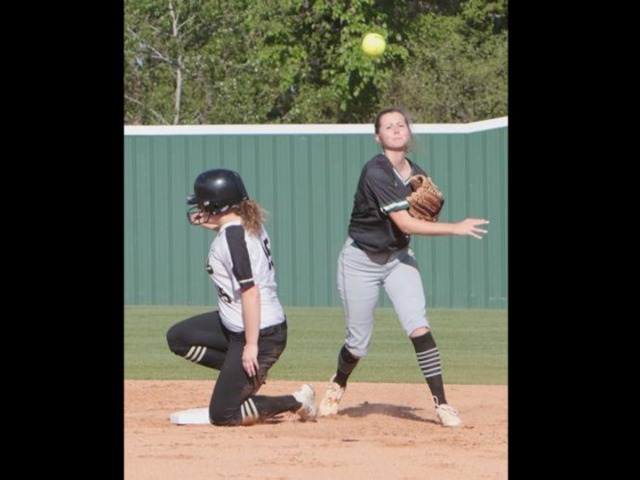 2 team in the state.